There is no denial that driving can be very stressful; especially if you live in the big city. However, Designer Damjan Stankovic might have found a solution to diminish the uneasiness of driving. 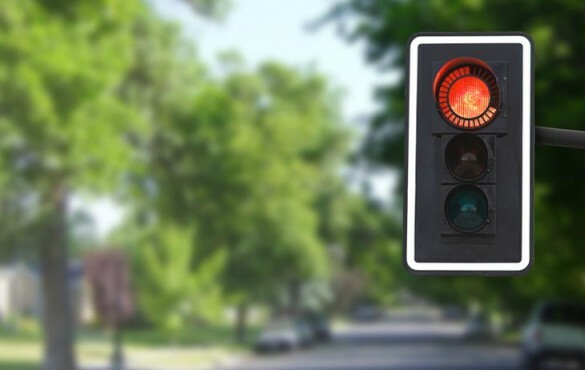 The solution is no other than a countdown traffic light concept named Eko. Eko is an economical and ecological traffic light prototype designed by the Serbian designer Stankovic, which was the winner of the Reddot Design Award in 2009. 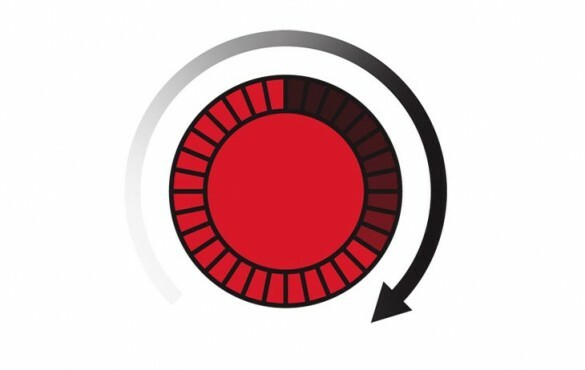 It works by having an outer rim around the circumference of the red traffic light that turns from red to black in a clockwise direction, letting people know how much time they have to wait for the light to turn green. So, it does not give you the exact seconds like some of the pedestrians crossing lights, but it gives you an estimate. According to its designer, Eko is very easily installed on existing traffic lights, and its time can be easily readjusted when necessary. 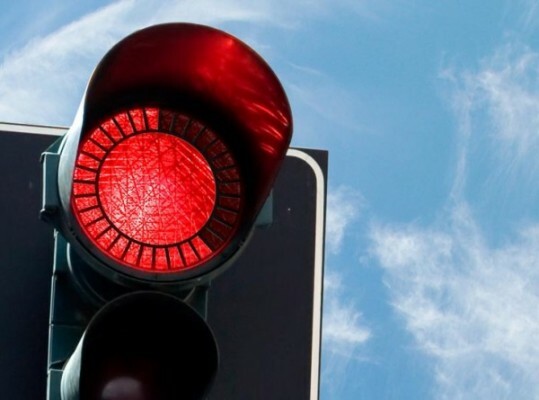 Stankovic argues that it helps the environment by allowing drivers to turn off their engines while waiting for the green light, so that could reduce substantially the emission of CO2 into the atmosphere. Also, that is makes driving safer since both pedestrians and drivers are aware of the time they have to cross and wait respectively. I am not sure of how effective it would be in diminishing stress by knowing that you have to now pay attention to some rim of light turning black as you wait for a green light. 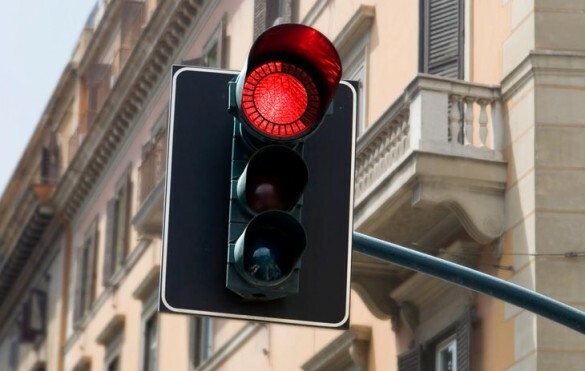 Furthermore, I am all for conserving the environment, but turning off the engine every time there is a red light does not seem too realistic to me. The intentions are good, but the whole idea is a bit lousy in my opinion. Promoting driving is not really an ecofriendly idea in my opinion. What do you think? Nice site. Very helpful, keep up all the work. Very useful info. Thanks, very well written article.